Tom Jolliffe looks at Dolph Lundgren’s current comeback with roles in two of the winter season’s biggest releases…. The Thanksgiving and Christmas movie seasons are a lucrative time of year. It comes after the atypical autumn lull, boosting the coffers after the summer blockbuster blitz. I recall one Christmas season (very vaguely), 31 years ago. 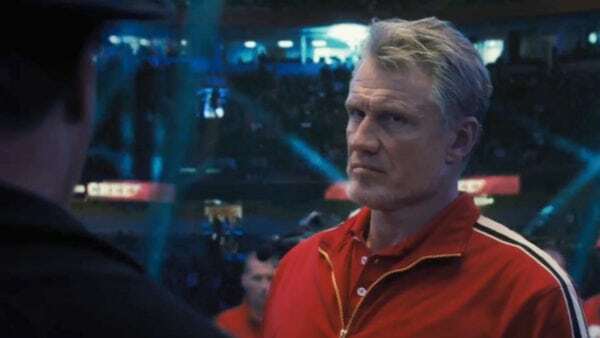 Dolph Lundgren, two years after having been launched to stardom as Ivan Drago in Rocky IV, was about to follow up his (now iconic) villainous debut, playing a hero. 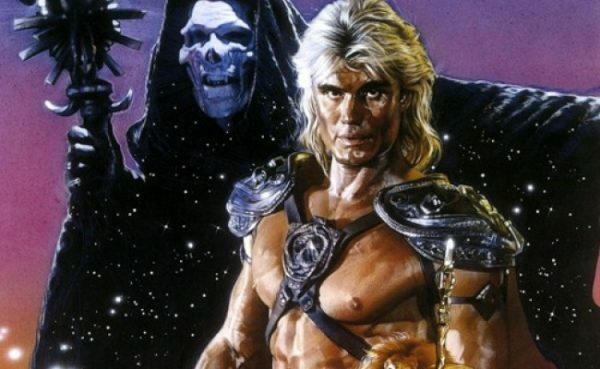 He was the living embodiment of He-Man in Masters of the Universe. In theory, it should have been a big hit, but two problems arose. It took too long to emerge and capitalise on Lundgren’s Rocky fame fully. Secondly, it was produced by Cannon, who specialised in ‘in theory this should be a big hit…’ That would normally come in unison with meagre budgets and corner cutting, and Masters of the Universe, along with their other ‘big’ picture of the year, Superman IV: A Quest For Peace, effectively crippled the company irredeemably. Luck was never in Lundgren’s corner. 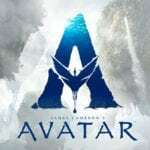 All manner of problems behind the scenes would hit his next three films, from restructuring, mis-timing, politics, to famed lobbyist Jack Abramoff who fancied taking his chances at film producing (some time before his time investing in soap on a rope). The Punisher, Red Scorpion and Dark Angel all bombed. With the benefit of time they’ve all attained cult followings, such is life. 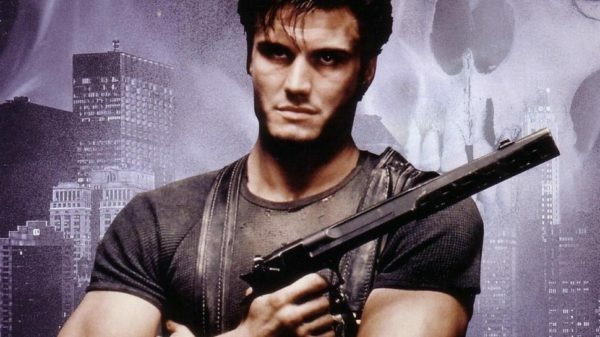 Something like both Dark Angel and The Punisher also showed an early bravery by Lundgren to edge away from his Drago image (even playing up to it in Red Scorpion didn’t work out well at the box office). His Frank Castle has slowly but surely gained more appreciation over the years, particularly in a time where veering away from the comic pages isn’t quite as lambasted as yesteryear. He played it differently to just a standard Charles Bronson Cannon approach. He played a hollow, soul burned to a crisp, shell of a man, almost ghostly. Yes he was raw, but he also benefited from playing opposite seasoned pros like Jeroen Krabbe and Louis Gossett Jr. Dark Angel meanwhile, which sank without trace on the big screen also came out a little too late. It’s very much an 80’s film, but arrived at the turn of a new decade. Likewise other behind the scenes issues contributed to poor releasing which hindered matters further. It showed Lundgren willing to get comedic, to go broad. The film is unashamedly silly and a lot of fun. It isn’t all out comedy by any means, and it’s played largely straight faced. We’re not talking Naked Gun here, but sharp lines, and a constant undertone within the central characters of ‘seriously?’ and it works. An alien drug dealer from outer space coming down to extract adrenaline from victims he’s OD’d with heroine. Only Dolph Lundgren can stop him. These first gambits at flying away from Stallone’s wing saw Lundgren, still within action confides, just dipping a toe into some darker themes, into some sci-fi and into some comedy. Not full submersion, but enough to test the waters. Lundgren did all this in unison with the rise of a certain Jean-Claude Van Damme who found his niche in Bloodsport. He then stuck fairly rigidly to a formula that seemed to work. He wasn’t as big a name as Lundgren was at the height of Rocky IV, but started smaller on a perpetual upward curve. 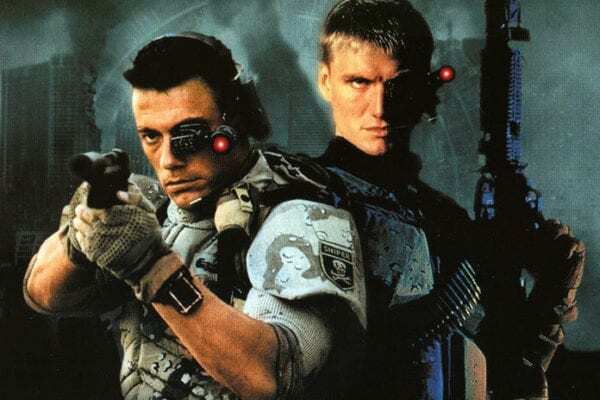 By the time the pair crossed paths in Universal Soldier (a financial success) Van Damme was sailing past Lundgren, who was now venturing into becoming a video specialist. Ironically, Lundgren steals the (enjoyable) film with a scenery chewing performance, that again showed a desire to push himself out of stasis. Van Damme is good in the film, and he’s always had a quiet, puppy dog vulnerability, but he’d not really branched out too much as an actor by this point (even when tasked with playing twins in Double Impact). Lundgren was really trying, but had the kind of luck that suggested he broke a lot of mirrors as a kid. Other films which deserved better fates were Men of War (co-written by Oscar winning writer, John Sayles) and Joshua Tree (messy editing aside is loaded to the brim with action and some particularly impressive car chases). Another theatrical villain in would mark Lundgren’s last wide cinema release for 15 years and video premières became par for the course. The years ticked by, the budgets got smaller and smaller (come 2018, they’re almost microscopic).